In September, the Irish government agreed to join with Apple in appealing against the Commission’s order that the US company must pay Dublin up to €13 billion after ruling the firm had received illegal state aid in avoiding paying such taxes. “The Commission has exceeded its powers and interfered with national tax sovereignty,” said Ireland’s Department of Finance in a three-page submission outlining its main arguments in the case. “The Commission has no competence, under state aid rules, unilaterally to substitute its own view of the geographic scope and extent of the member state’s tax jurisdiction for those of the member state itself,” it claimed. By the executive’s calculations, Dublin allowed Apple to pay a tax rate of 1% of its European profits in 2003 which dropped to 0.005% by 2014. The move came partly in response to public outcry against sweetheart tax deals granted by governments to multinational companies, which allowed them to reduce their tax bill. Ireland immediately said it would appeal the ruling, which was formally lodged in November. The Department of Finance’s release provided further details of Dublin’s argument, claiming the Commission “has misapplied state aid law” and is wrong in claiming Apple was granted an advantage. 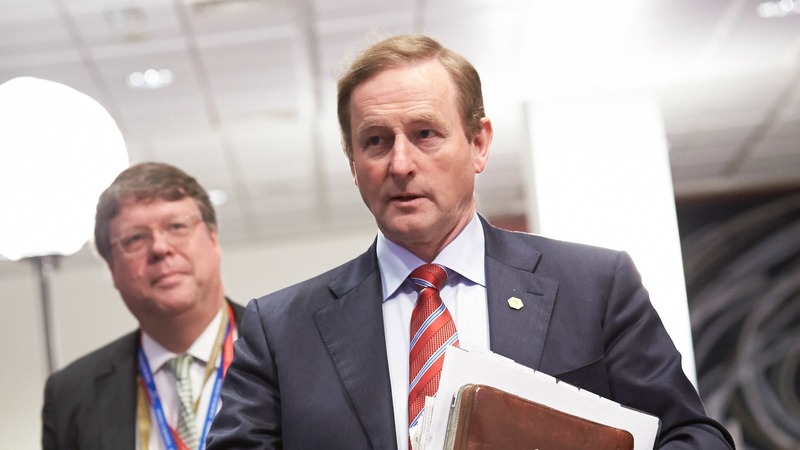 “The Commission attempts to re-write the Irish corporation tax rules,” the government said. Dublin said Apple’s subsidiaries did not receive special treatment in the 1991 and 2007 tax opinions at the centre of the case, and that the company’s treatment did not depart from normal taxation. It then said the Commission had overstated the level of profits attributable to Apple subsidiaries Apple Sales International and Apple Operations Europe. It argued that important decisions within the companies were made in the United States and that the profits derived from these decisions were not properly attributable to them. “The Commission’s attribution of Apple’s intellectual property licences to the Irish branches of Apple Operations Europe and Apple Sales International is not consistent with Irish law,” it said. The Irish government said Brussels had incorrectly applied the “arm’s length” principle, according to which individual group members of a multinational enterprise must be taxed on the basis that they act at arm’s length in their dealings with each other. In its challenge of the European Commission’s €13bn recovery decision, Ireland does not agree with Apple’s position that almost the entirety of its profits are generated by R&D, and should therefore be taxed in the US, PaRR has learned. Dublin additionally claimed procedural errors in the Commission’s investigation, which was launched in 2014, arguing Ireland was not contacted to comment on findings contained in the ruling. “The Commission breached the duty of good administration by failing to act impartially and in accordance with its duty of care,” said the submission. 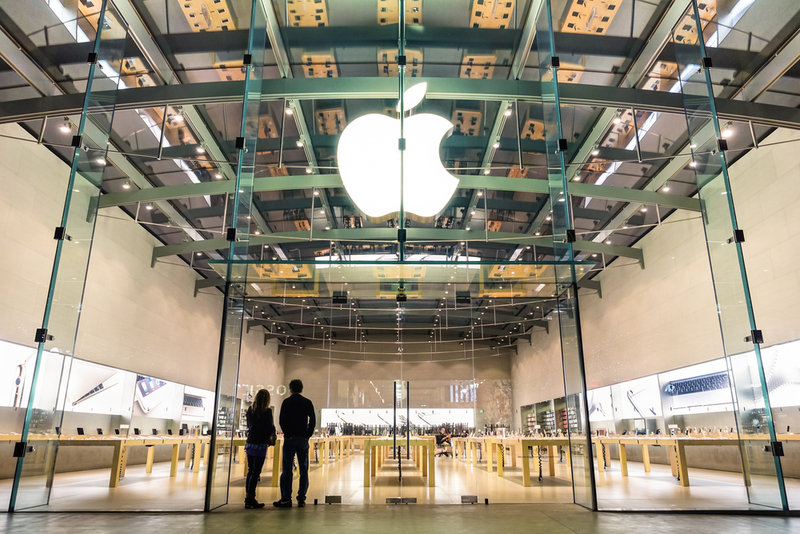 Apple is a valued employer in Ireland, with 6,000 staff in its Cork city campus. Although claiming the tax windfall would boost state coffers, Dublin fears it would ultimately damage the economy by making Ireland less attractive to foreign investors. After years of investigation, the Commission said the US tech company must repay €13 billion in back taxes after ruling that a series of Irish tax deals were illegal. The move came partly a response to numerous tax avoidance scandals involving multinational companies. Public anger on the issue grew after a group of investigative journalists uncovered tax deals that helped hundreds of multinationals reduce their tax bills to paltry sums, with some even enjoying tax rates below 1%. 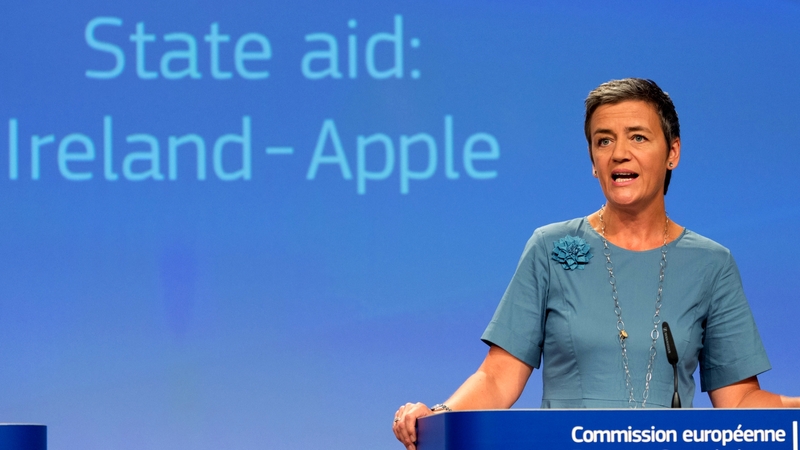 “Two tax rulings granted by Ireland have artificially reduced Apple’s tax burden for over two decades, in bridge of EU State Aid rules,” EU Competition Commissioner Margrethe Vestager said in a statement. Both rulings allocated the profits between Apple’s Irish branch, which is subject to the normal 12.5% Irish corporate tax, and the company’s head office, Vestager told reporters at a press conference. “Or I should say so-called head office,” she continued, “because it only existed on paper: It has no employees, it has no premises, and it has no real activities”. This allowed Apple’s head office to be subject to no tax, whether in Ireland or elsewhere, Vestager said. Indeed, until 2013, Irish law allowed for “stateless companies” which are not subject to taxation. And a “vast majority of profits” generated by Apple was attributed to the so-called head office. “The effective tax rate fell to a bare 0.005% by 2014,” Vestager said, explaining that Apple only paid €50 per million in profits.